Seeing as I've become slightly obsessed with nails and nail products, it was only a matter of time before I discovered the amazingness of a cuticle oil. 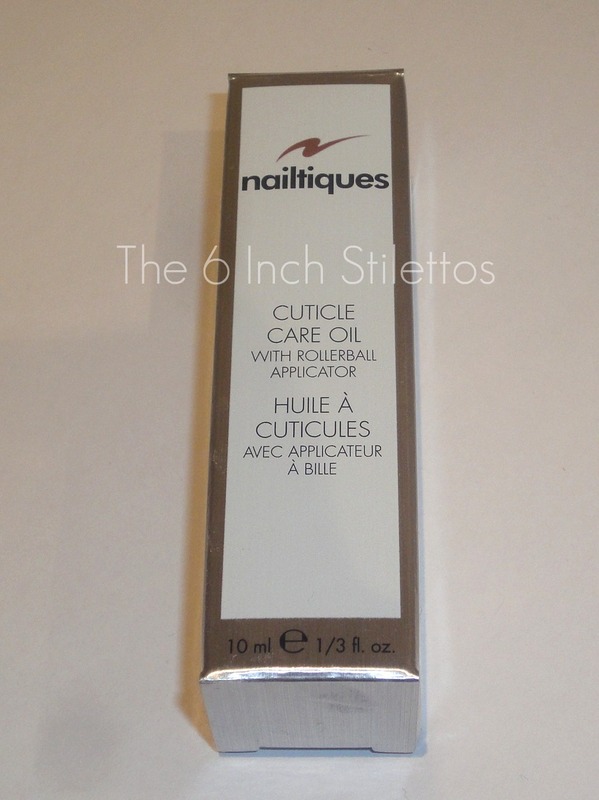 Don't get me wrong, I've had manicures and had cuticle oil used on me but I've never completely understood how great it was until I was sent a sample of the Nailtiques Cuticle Care Oil. A lot of the cuticle oils I've seen have been packaged in the same way as a nail polish but the handy thing about this product is that it has a rollerball applicator meaning it's fuss-free and convinient to do anywhere. 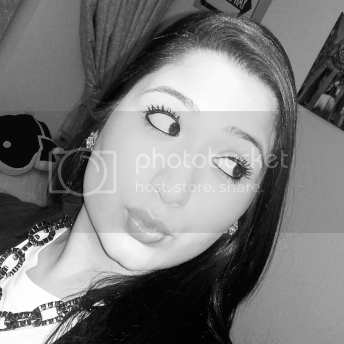 The product contains a lot of natural oils from plants and seeds which also adds to the smell of it. I don't actually know how to describe the scent but it smells similar to bubblegum but not overpowering where it would make you sick. 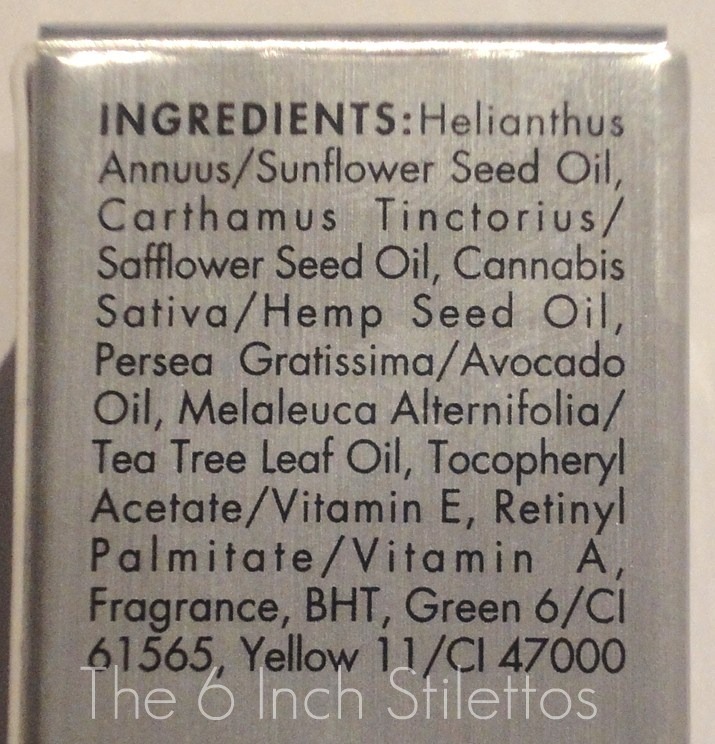 I was surprised to see the use of Hemp Seed Oil as I hadn't seen it used in nail products before but I'm sure it is working some kind of magic on my cuticles. The oil comes packaged in a plastic tube like vial which is great if you want something lightweight to throw in to your handbag or take on holiday with you. 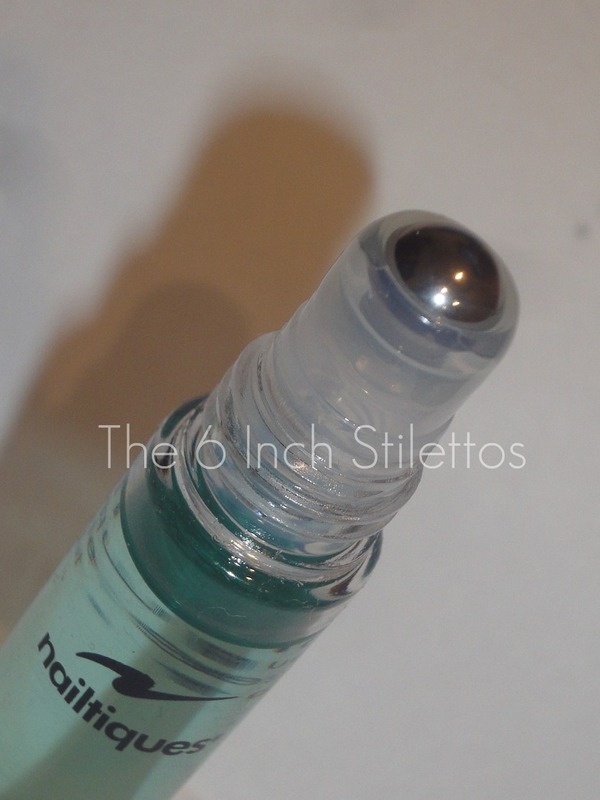 The rollerball applicator is fairly small but dispenses a lot of product so you might not want to run it all the way around your nails. I've found that doing a quick roll over my cuticles is more than enough to massage in to the whole nail bed and cuticle area but rolling it heavily will cause for some greasy fingers. I ended up rolling far too much oil over my nails which is why they look a bit too slick and greasy so believe me when I say a little goes a long way!!! Before I applied the oil to my cuticles, they were very dry and quite disgusting to be perfectly honest but a little bit of product makes a lot of difference. The overall look of my nails has improved as the nail bed looks healthy and for some reason, the polish looks a lot better as a result. 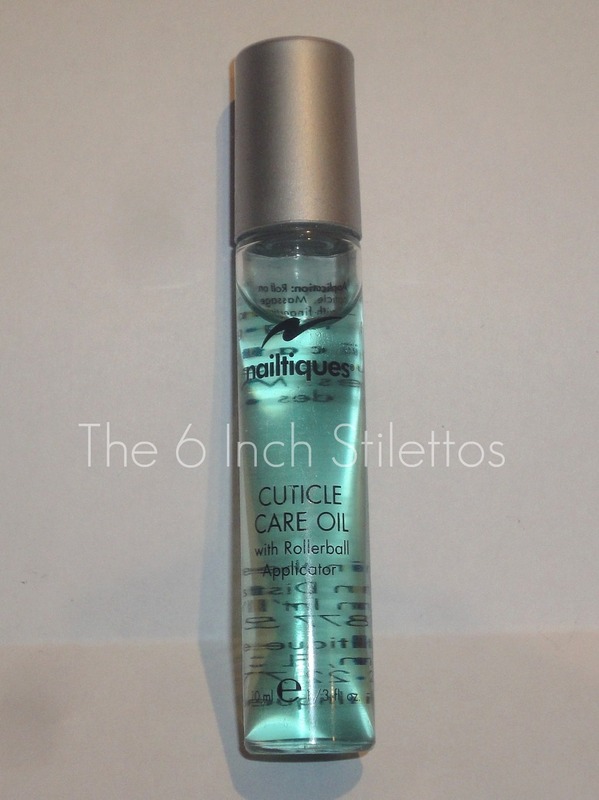 Overall, I would definitely recommend the Nailtiques Cuticle Care Oil for any nail polish lover out there purely because of the fact that it smells good and makes your nails look a whole lot better. There's no harm in applying it a few times throughout the day so if you know you've got meetings and are going to be doing all sorts of things, then you can keep this with you and do a quick touch up before you shoot off to your next stop. The product is priced at £11.04 over at Look Fantastic so I definitely recommend picking it up if you're on the hunt for something like this. Have any of you tried this before? If not, which cuticle oil do you use? I'm open to suggestions! 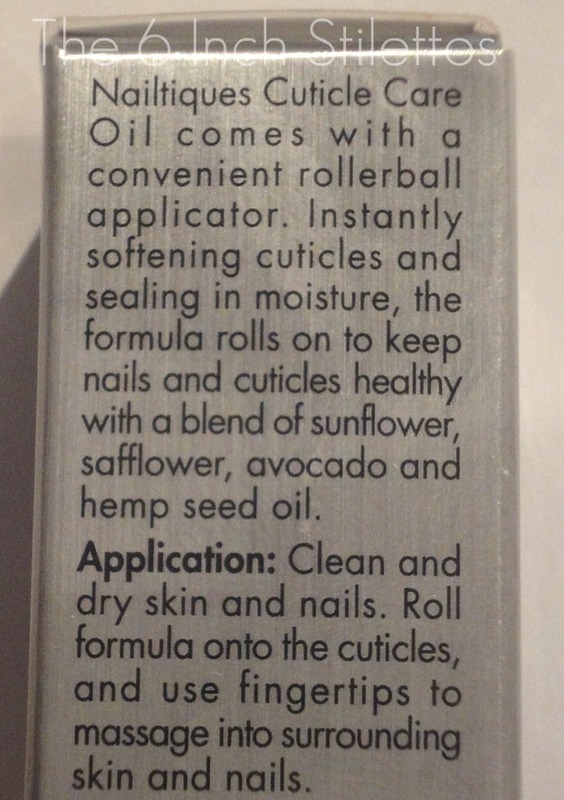 Oh this sounds great - rollerball device is genius and your nails & cuticles look lovely!